The buying pattern and preferences of consumer keeps on changing form time to time and it is very necessary to keep a tab on the same and develop products which suit their requirement and satisfy their needs. Earlier buyers used to buy spices in bulk quantity at the start of new season when there were fresh arrivals and stock it for consumption throughout the year. However off late it has been noticed that buyers prefer buying spices in smaller quantities for their immediate consumption and do not prefer stocking .Secondly it has also been noticed that buyers prefer buying from Super Markets shelf from where they can buy after comparing the various options displayed there for the same products. This along with the quality of the product it has become also very necessary that the products are packed in attractive packing. This will not only help the product stand apart from the range of the similar products displayed on the shelf nut also appeal to the consumer leading to sale of product. 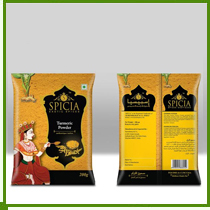 Taking into consideration the above trend we have recently launched an exclusive range of grounded spices in attractive and elegant consumer packing under our registered Brand Name SPICIA. we can supply on packages of 100 grams, 125 grams, 200 grams, 400grams, 500grams..
Turmeric the golden spice of life is known for its warm and peppery flavor. It is used as an important ingredient in cuisine all over the world, and as an important coloring agent for curries and other foods. Turmeric also has a long history as a medicinal plant. SPICIA Turmeric Powder is 100% pure, prepared by grinding the best quality Turmeric Fingers. 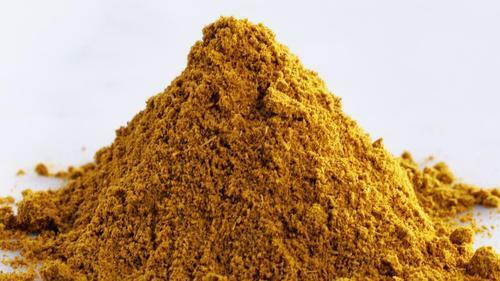 Processing and packaging of SPICIA Turmeric Powder is done under strict hygienic conditions. Chilly which has its taste varying from mild and tingling to explosive hot can be used in whole, crushed or powdered form. 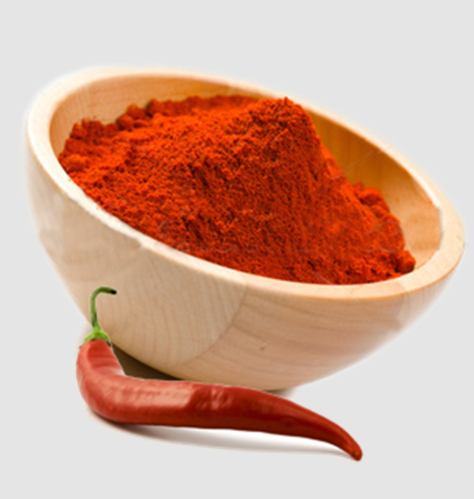 Chilli Powder has become a basic ingredient in culinary and is widely used in variety of dishes to add flavor. Chilly is an excellent source of Vitamin A & C and also it is has many beneficial properties making it an important part in Ayurvedic Medicines to fight many diseases. Curry Powder a name widely recognized and endorsed the best by Curry lovers all over the world has its origin in India. Each spice has an individual aroma and flavor, so the individual Spice doesnt produce the preferred flavor. 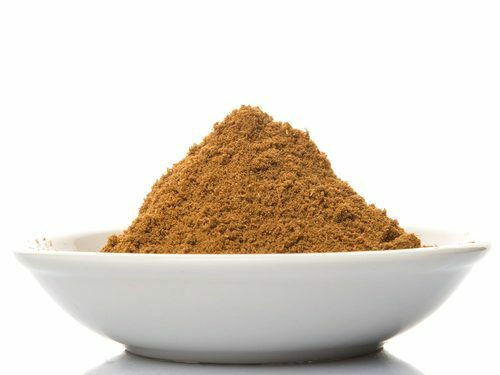 SPICIA Curry Powder is the answer to this where in selected spices are blended in specific proportions and grounded to give the flavor to the dish. Spicia Curry Powder is a 100 % Pure powder without any synthetic additives prepared by blending various spices items together and grinding it. The processing and packing is done under strict hygienic conditions. Our company is recognized industrially for offering fine quality Garam Masala. Extensively used in cooking various dishes, our offered masala has rich nutrient values as well as pleasing aroma. 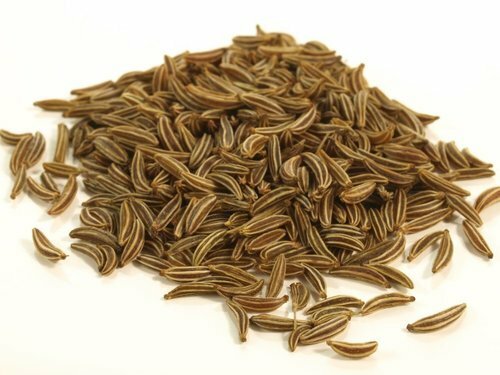 The cumin seeds offered by us are known for their excellent taste and aroma. These seeds belong to the Parsley family and are procured from the dried seeds of herbs. They are widely used to flavor curries and for other seasoning purposes.